139 players from the Canadian Hockey League were listed among NHL Central Scouting’s November ‘Players to Watch’ list for the 2018 NHL Draft which takes place June 22-23 in Dallas, TX. 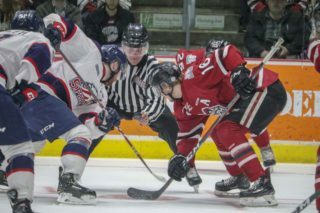 The 139 players includes 65 from the Ontario Hockey League, 38 from the Western Hockey League, and 36 from the Quebec Major Junior Hockey League. 16 skaters received an ‘A rating’ which indicates a first round candidate. 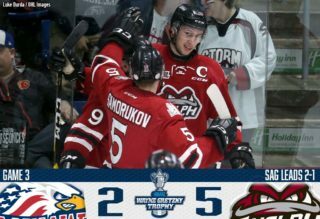 Each league had ‘A’ ranked representatives, with the OHL leading the way with eight while the QMJHL trailed with five and the WHL featured three in defencemen Alexander Alexeyev (Red Deer Rebels), Ty Smith (Spokane Chiefs) and Jett Woo (Moose Jaw Warriors). The OHL’s top ranked talent included forwards Barrett Hayton (Sault Ste. 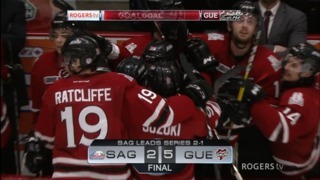 Marie Greyhounds), Ryan McLeod (Mississauga Steelheads), Serron Noel (Oshawa Generals), Andrei Svechnikov (Barrie Colts) and Akil Thomas (Niagara IceDogs) along with defencemen Evan Bouchard (London Knights), Ryan Merkley (Guelph Storm) and Rasmus Sandin (Sault Ste. Marie Greyhounds). The QMJHL had ‘A’ ranked talent featuring a trio of Halifax Mooseheads in defenceman Jared McIsaac and forwards Benoit-Olivier Groulx and Filip Zadina. Other ‘A’ ranked QMJHL standouts included centreman Joe Veleno (Saint John Sea Dogs) and defenceman Noah Dobson (Acadie-Bathurst Titan). 25 skaters and four goaltenders received a ‘B rating’ which indicates second/third round candidates while 82 skaters and 12 goaltenders received a ‘C rating’ which indicates fourth/fifth/sixth round candidates. 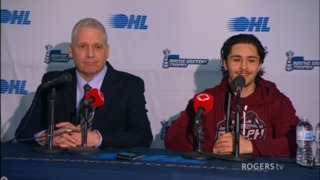 Top ranked goaltenders included Alexis Gravel (Halifax Mooseheads), Jacob Ingham (Mississauga Steelheads), Kevin Mandolese (Cape Breton Screaming Eagles) and Olivier Rodrigue (Drummondville Voltigeurs) who all received a ‘B’ rating. 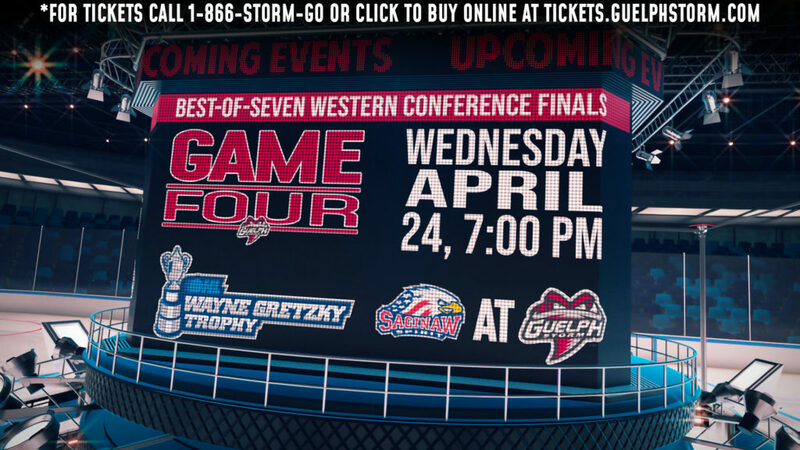 The Oshawa Generals lead all CHL clubs with six players included on the list while the Barrie Colts, London Knights, Mississauga Steelheads, Ottawa 67’s and Owen Sound Attack trail with five each. 89 CHL players were selected in the 2017 NHL Draft including 14 players chosen in the first round.